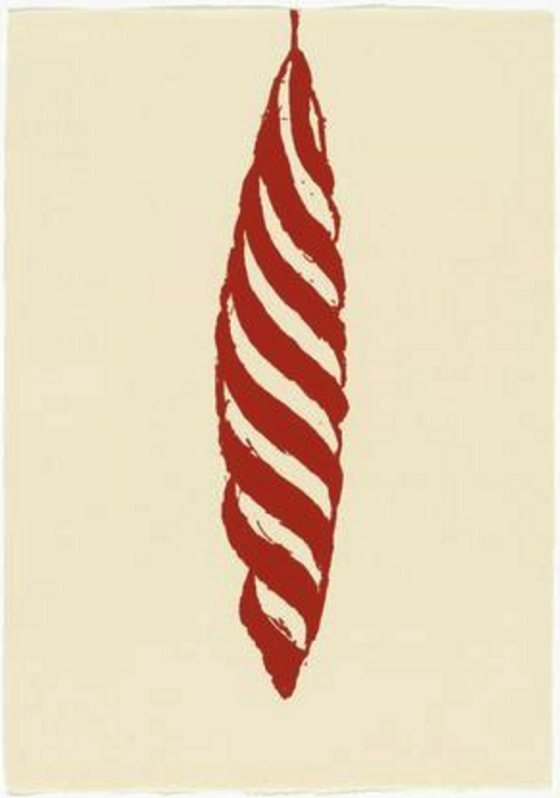 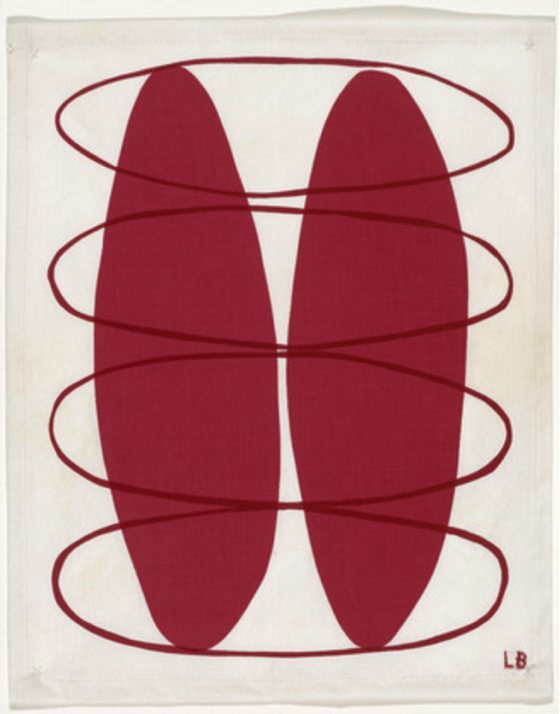 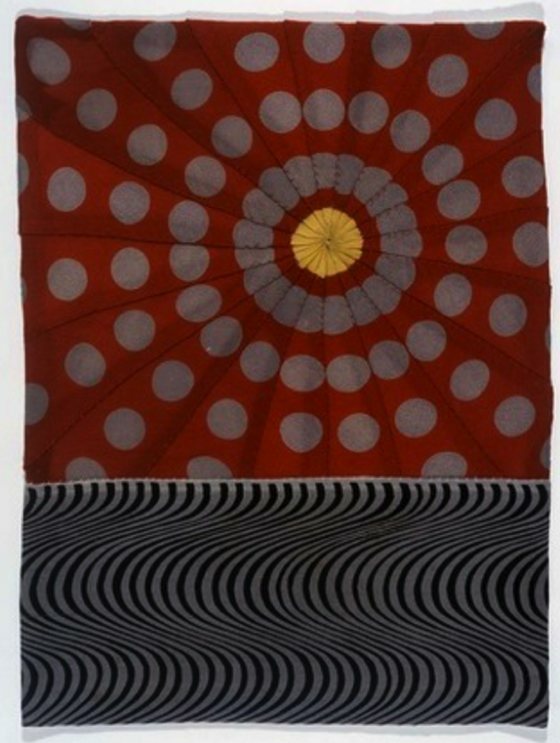 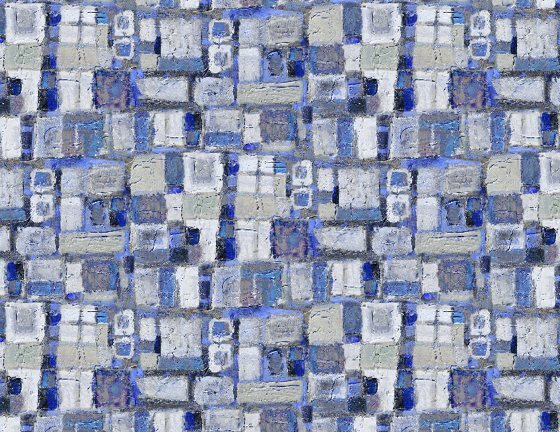 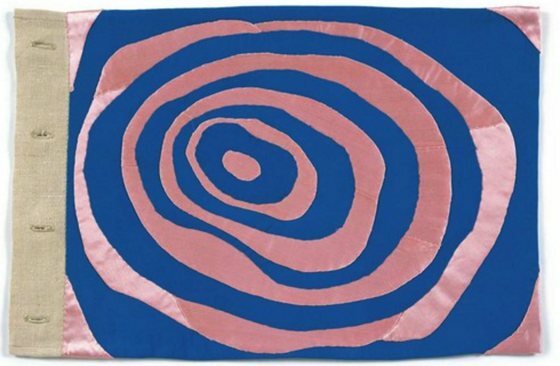 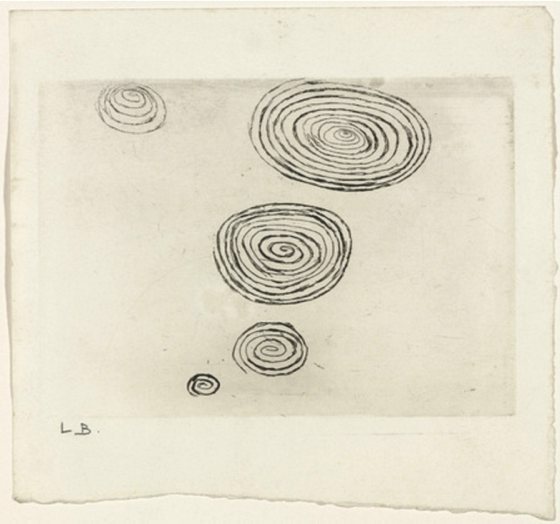 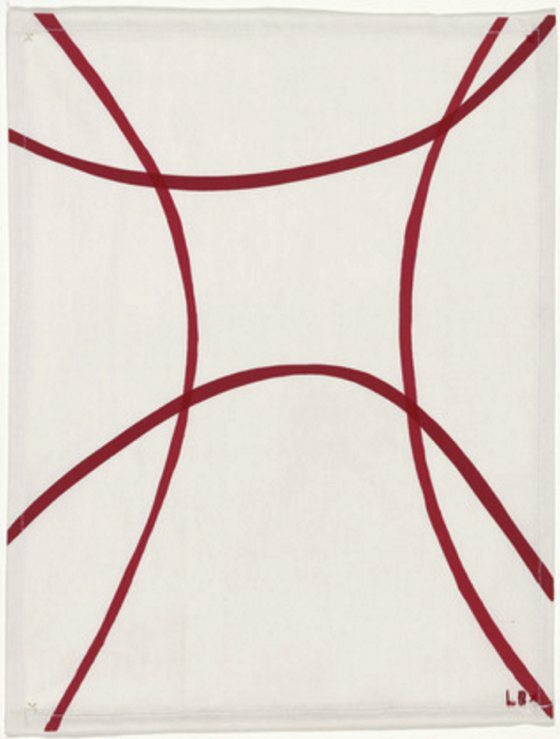 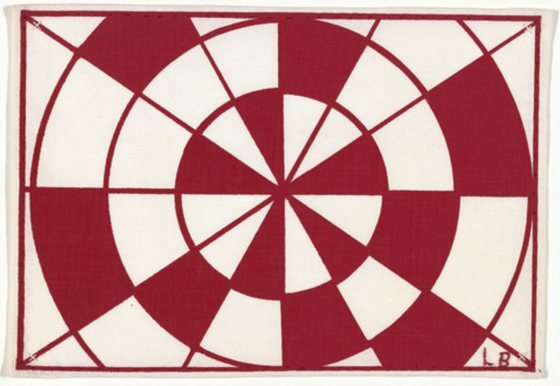 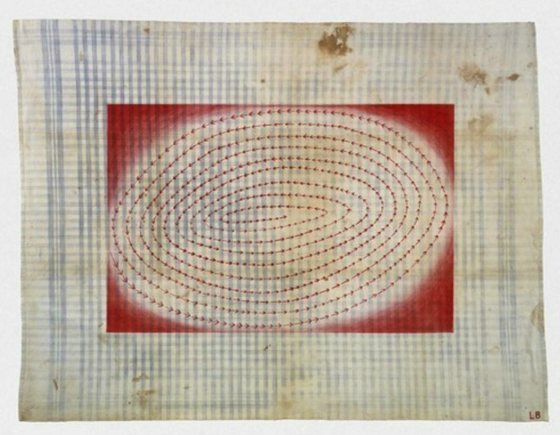 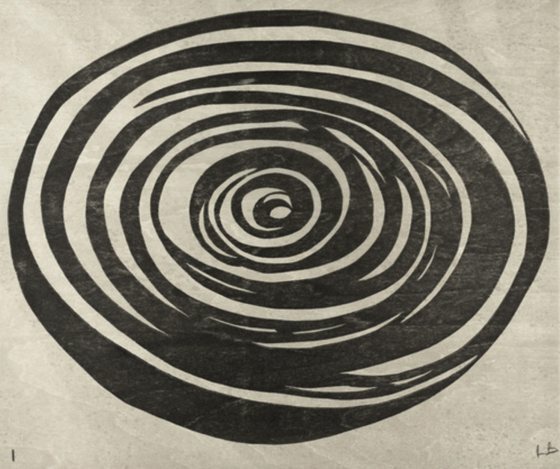 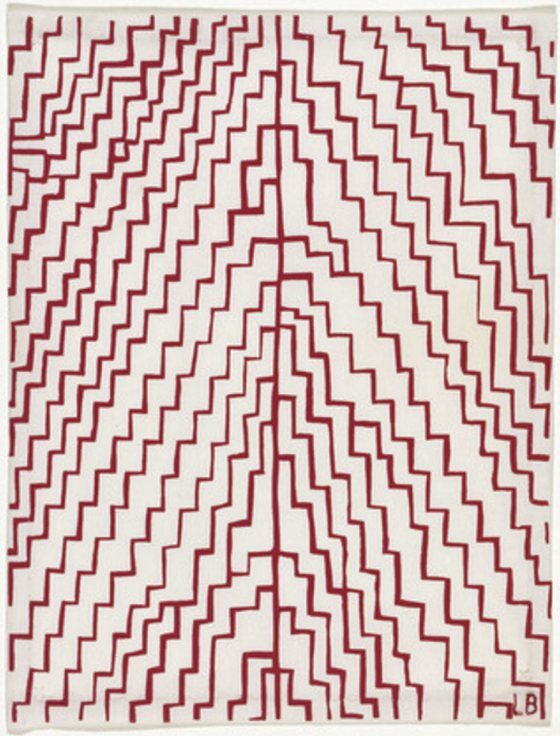 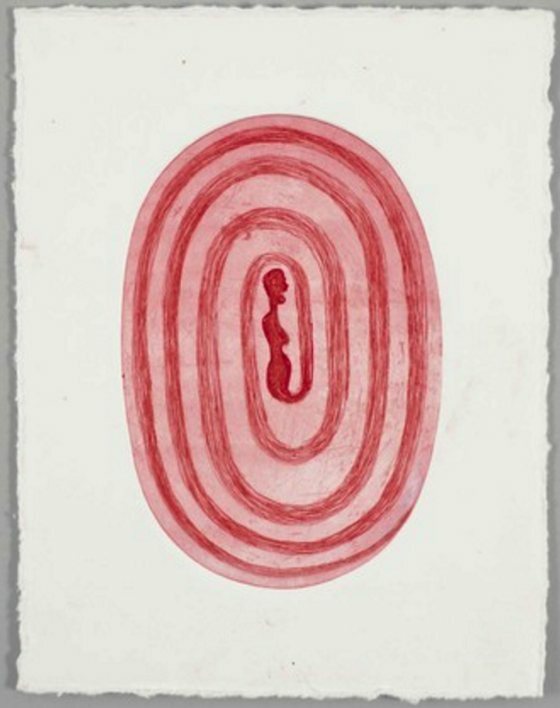 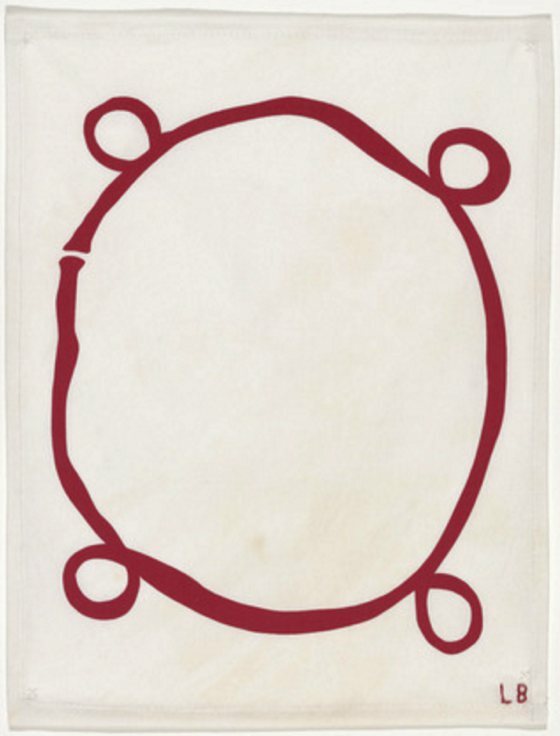 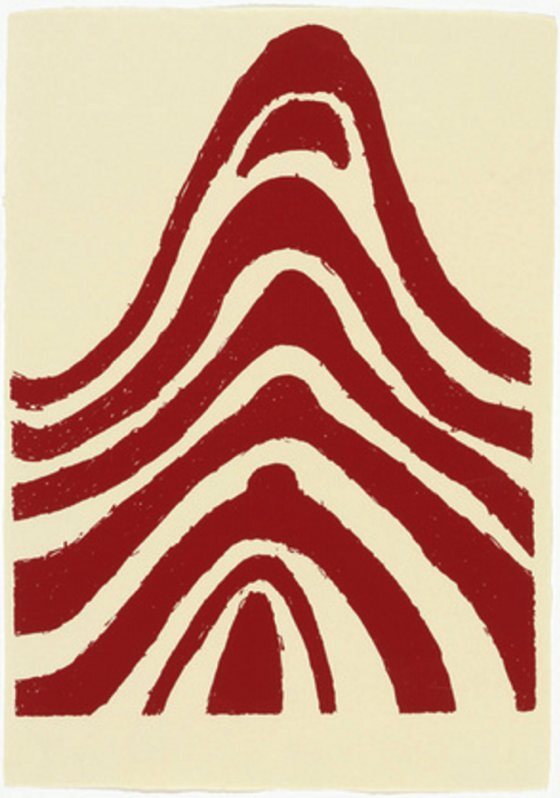 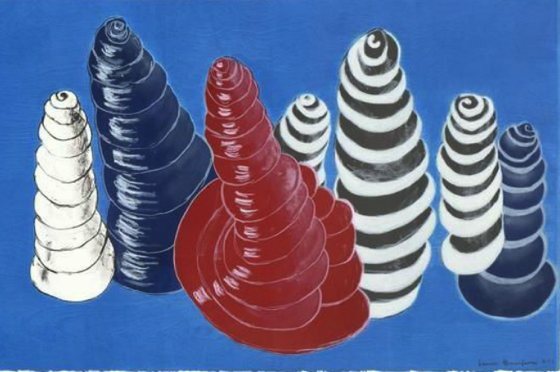 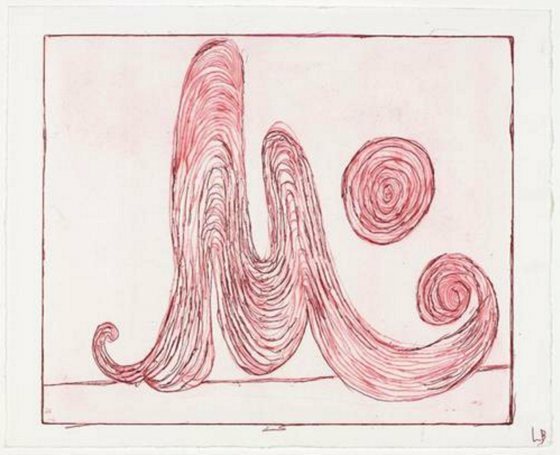 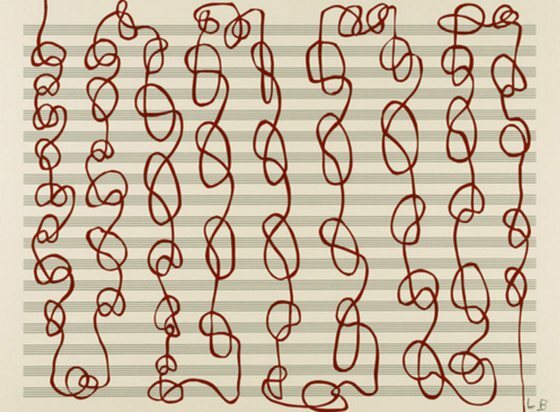 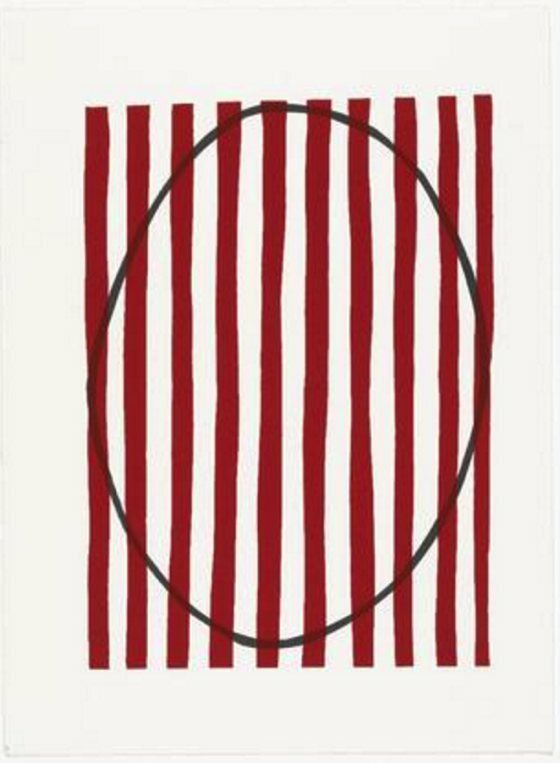 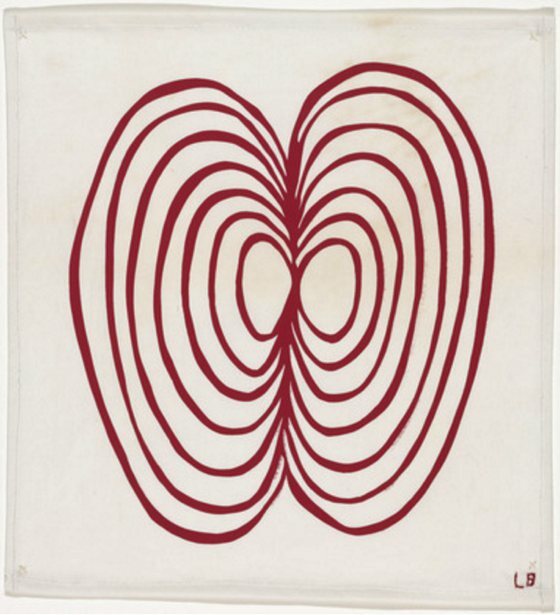 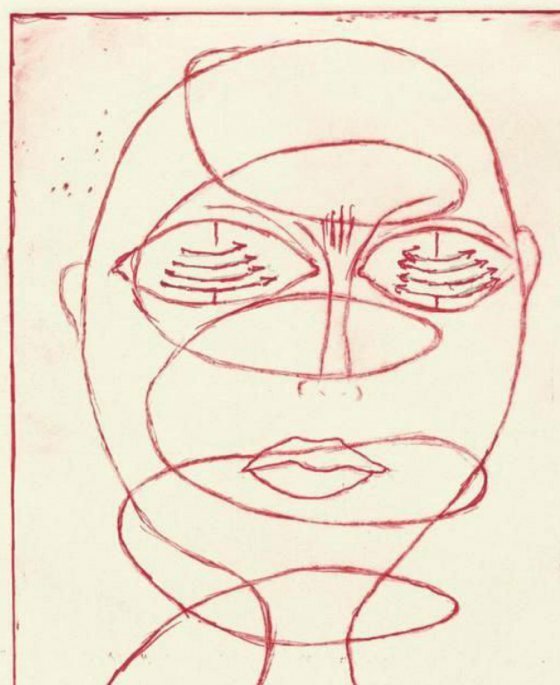 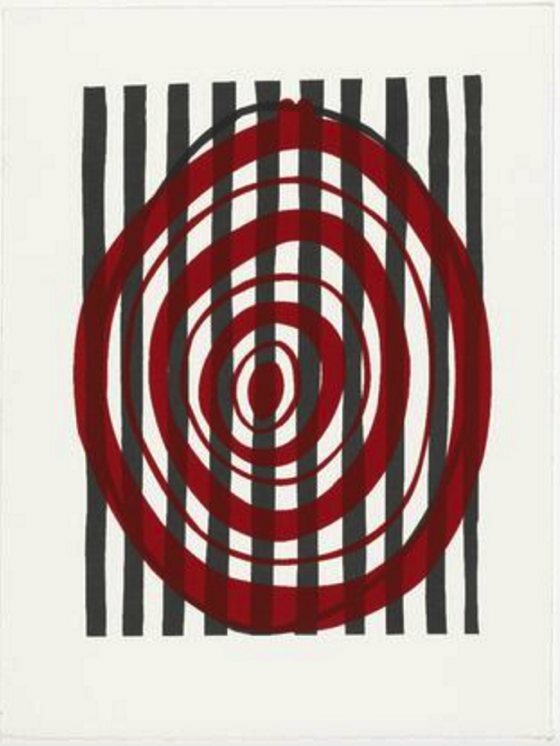 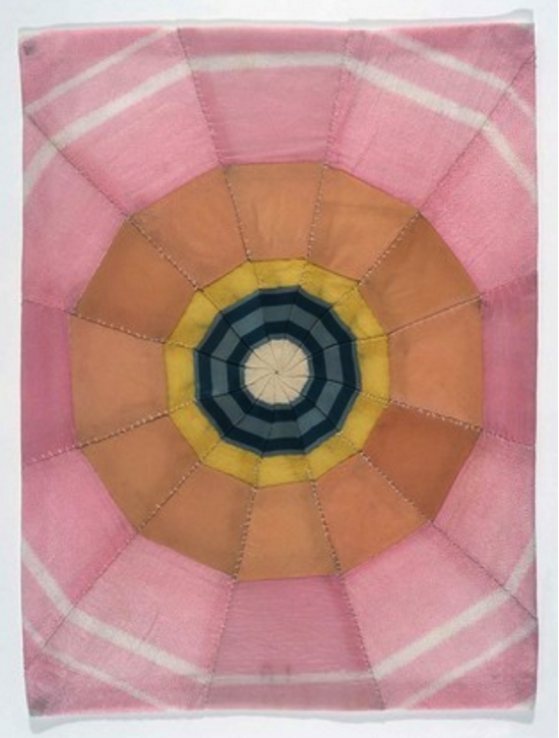 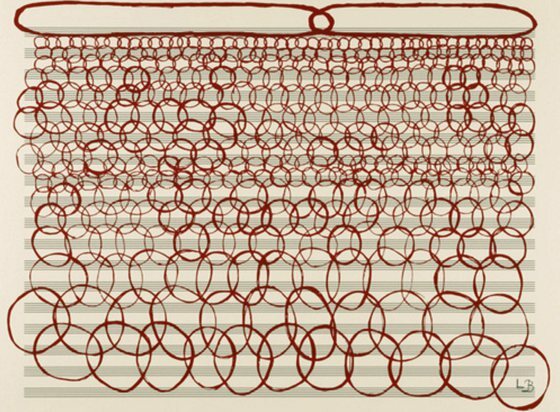 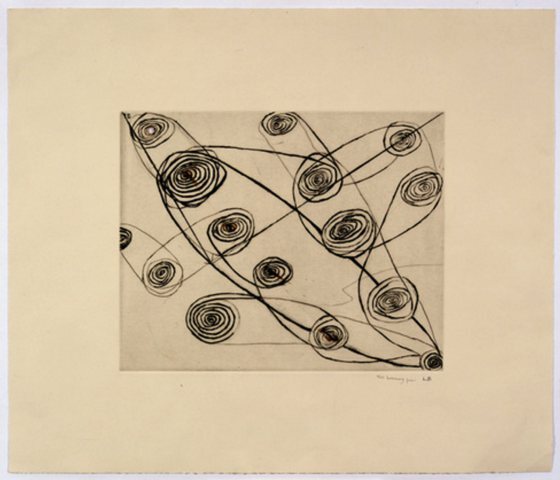 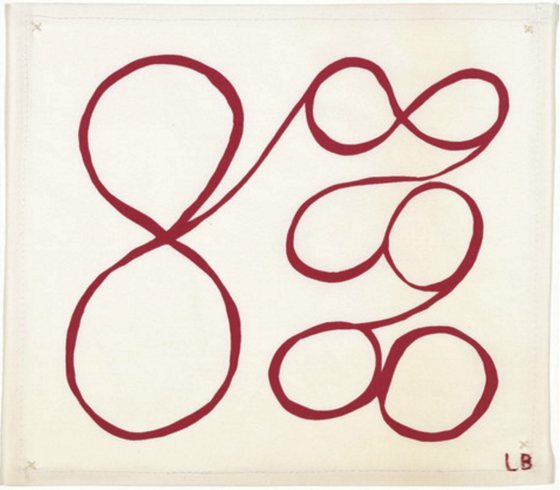 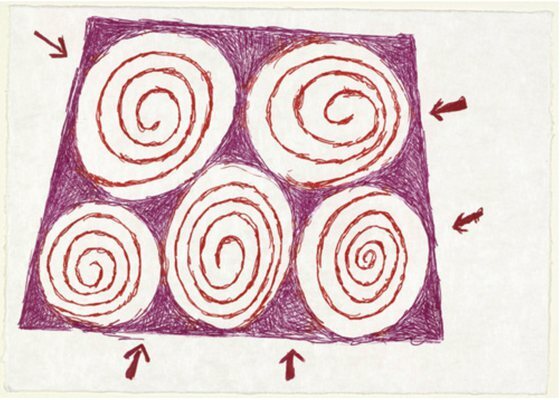 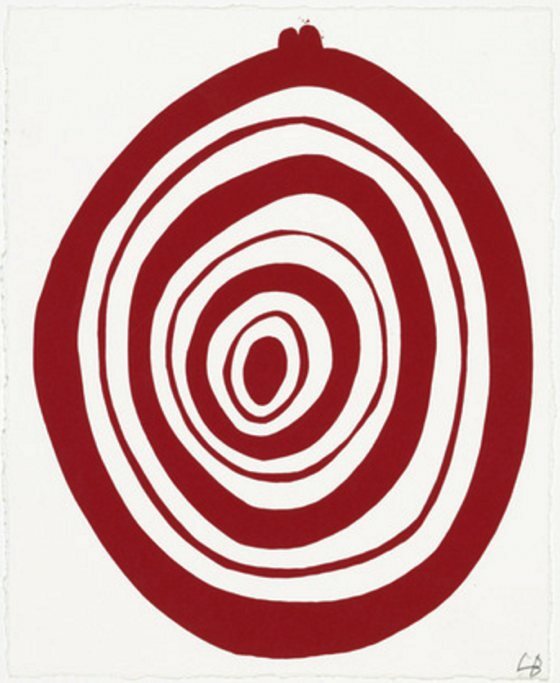 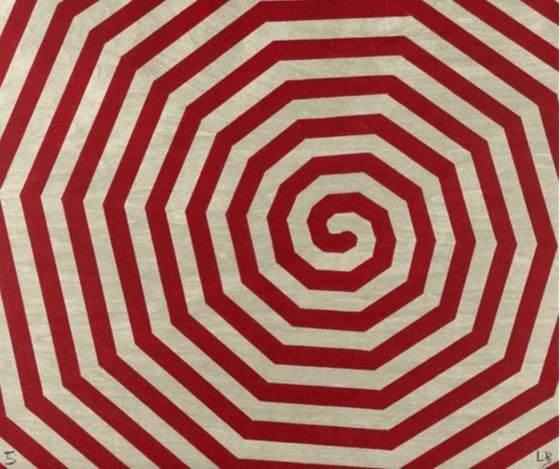 Following the yesterday's post, today I publish a selection of of images published by the MoMA’s immense catalog dedicated to Louise Bourgeois, grouped in "spirals" category. 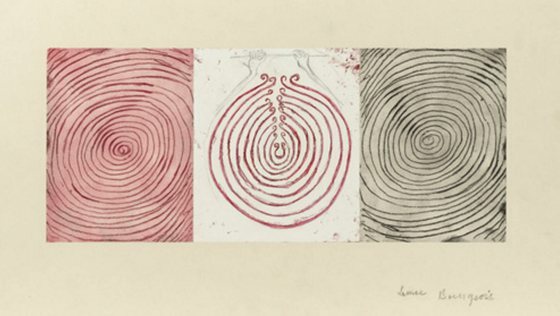 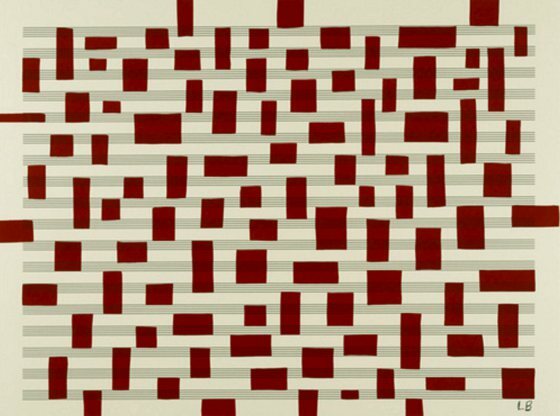 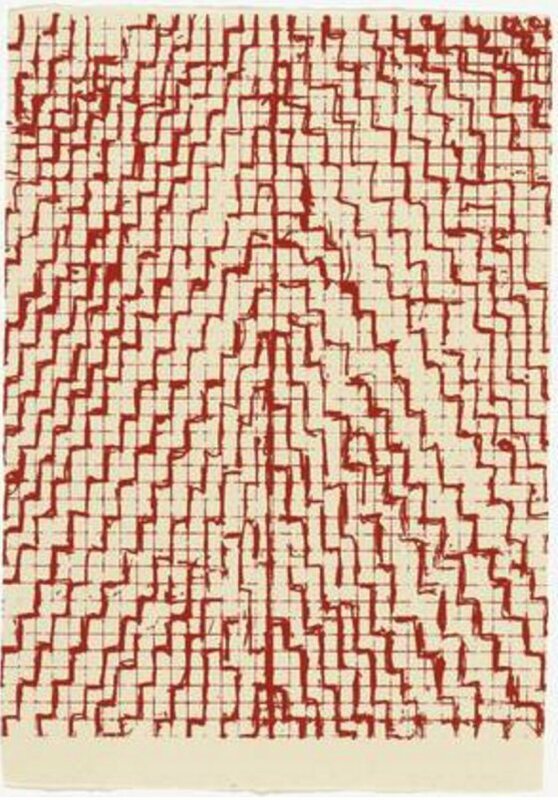 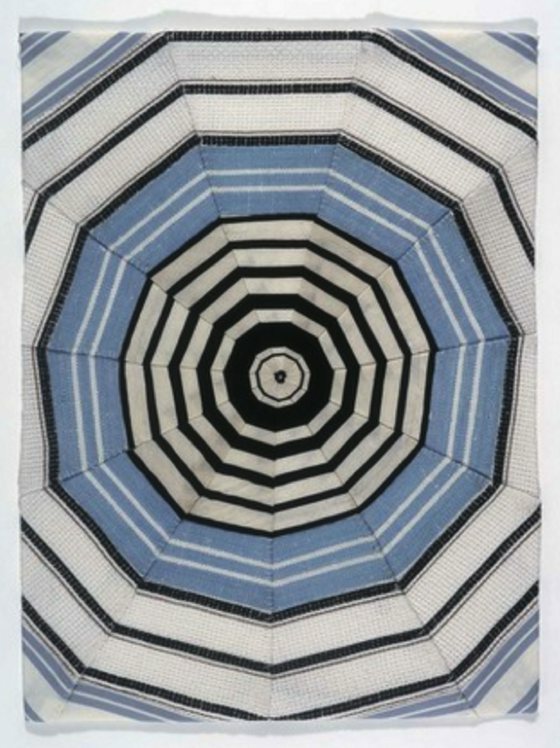 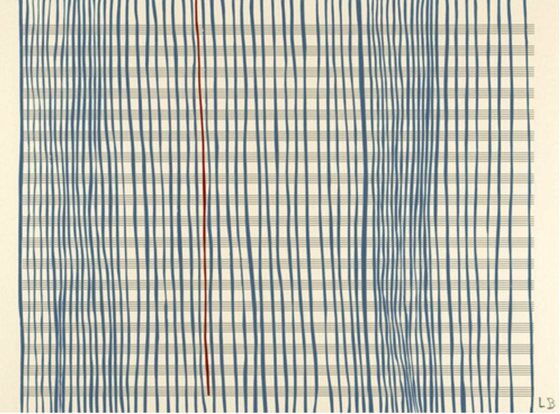 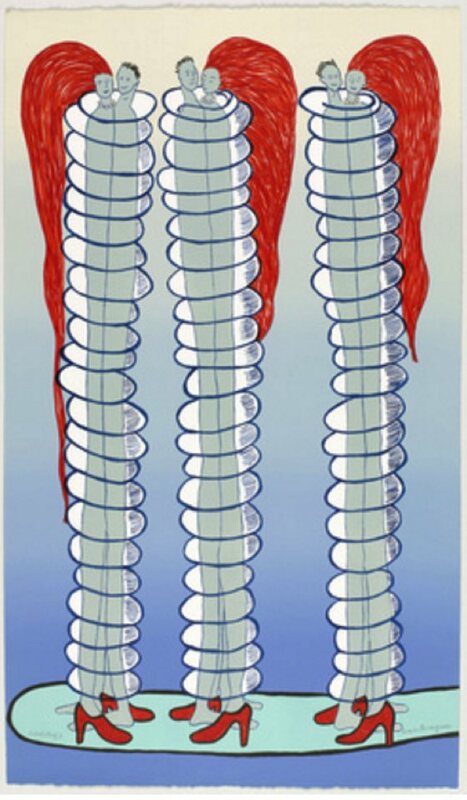 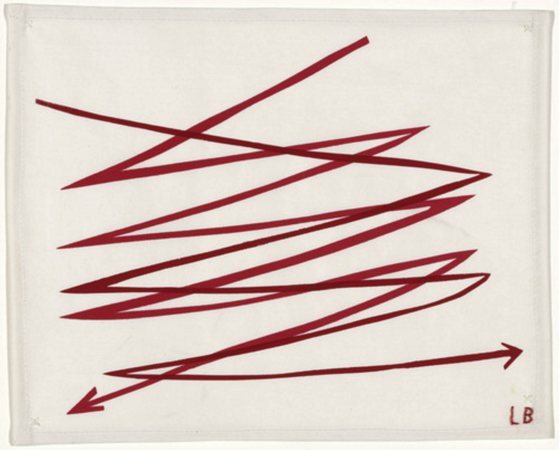 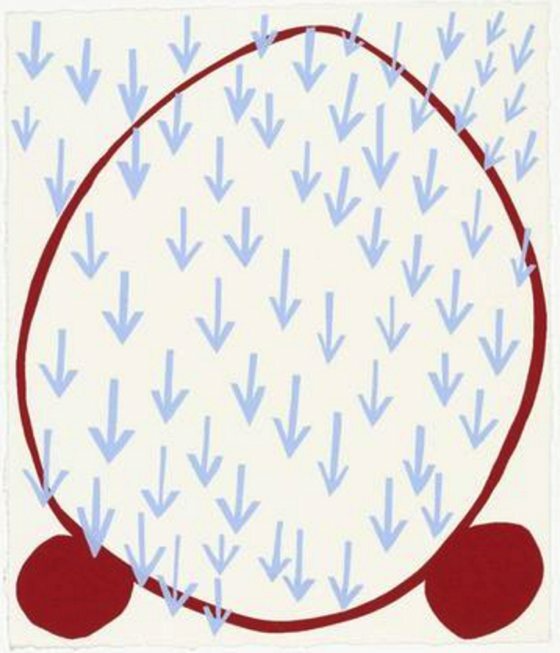 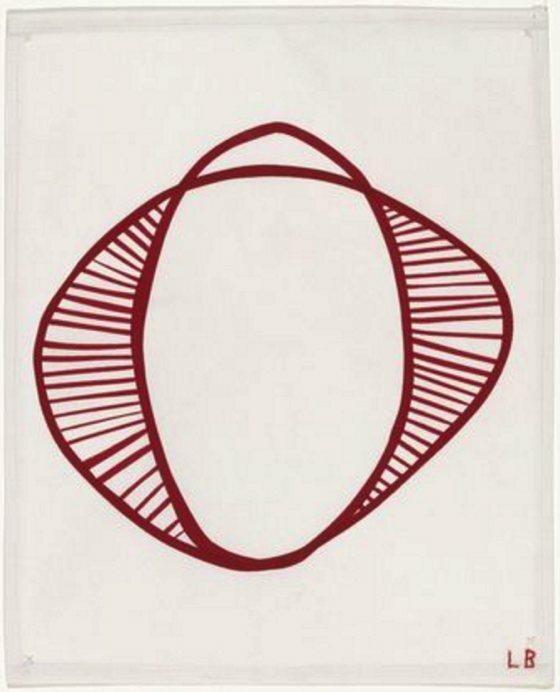 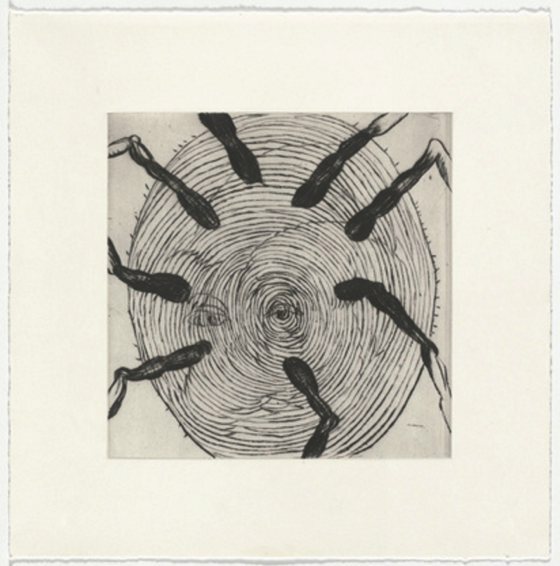 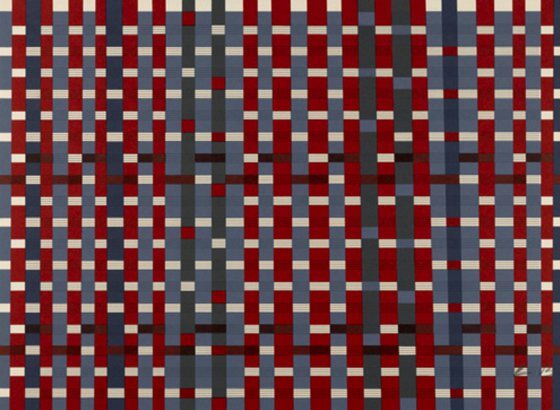 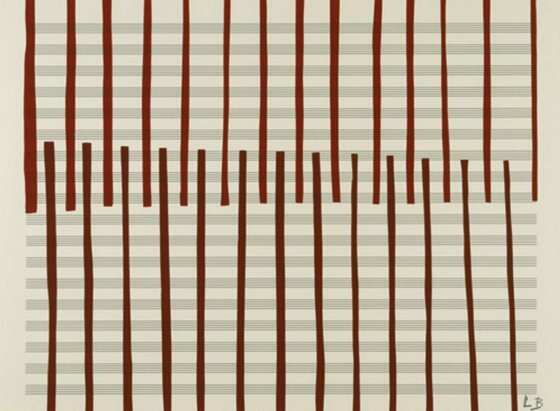 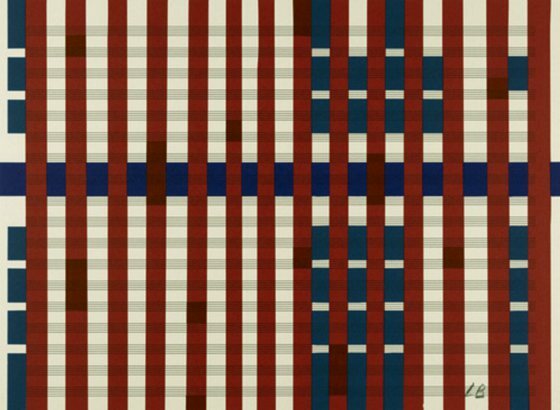 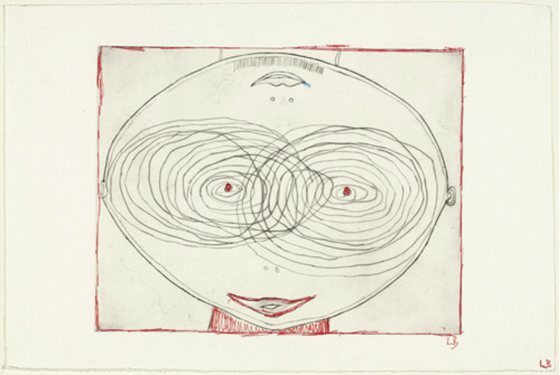 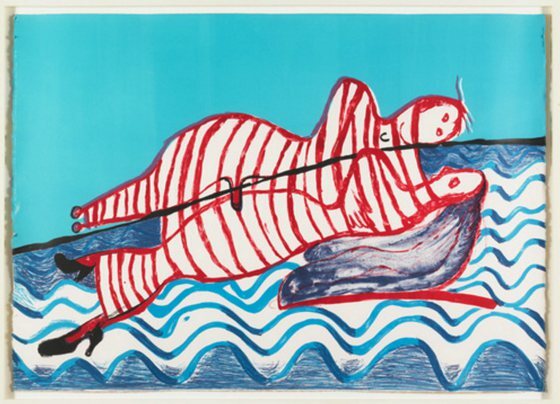 MoMA is doing a great job of digital cataloging the immense work of Louise Bourgeois (1911 - 2010), great artist that I love and which I have already talked about in this post. 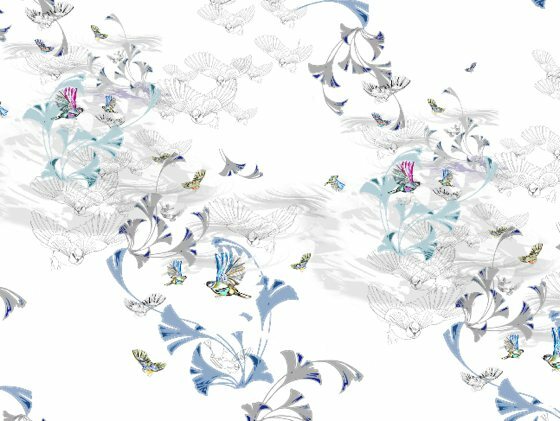 By following the link below, you will find more than 4,000 images beautifully organized and accompanied by all the information. 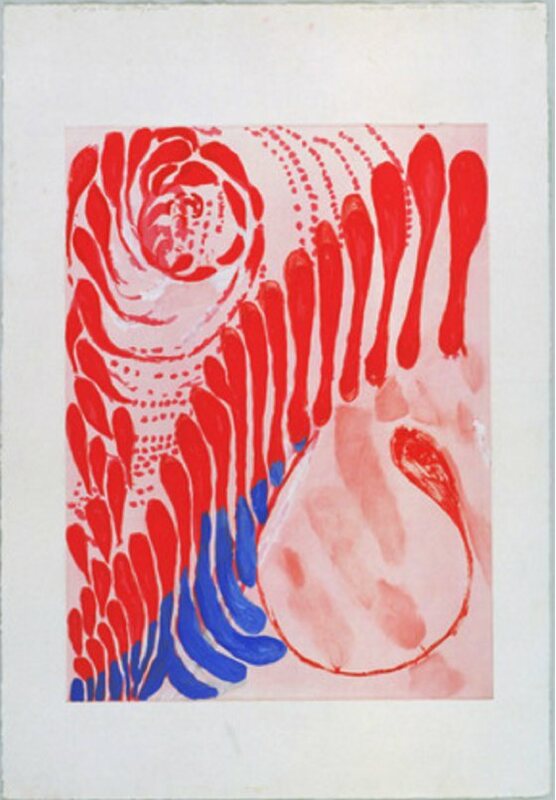 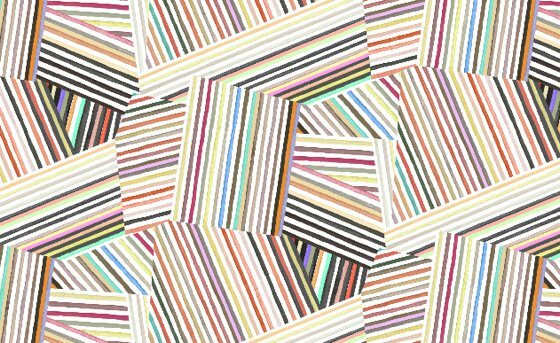 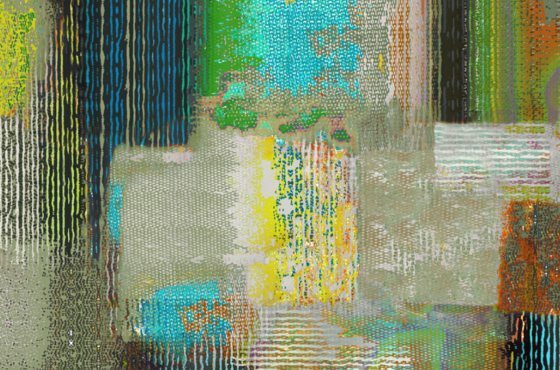 In this post I have selected some works by Bourgeois for Procuniar Workshop New York. 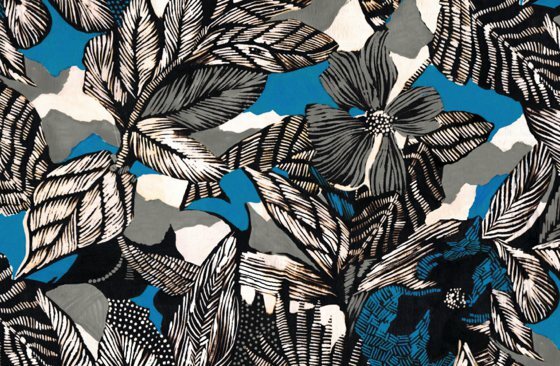 Today I present this new opportunity for creative and print designers who want to get involved. 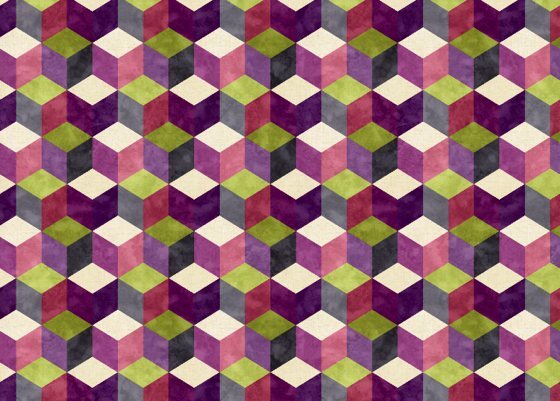 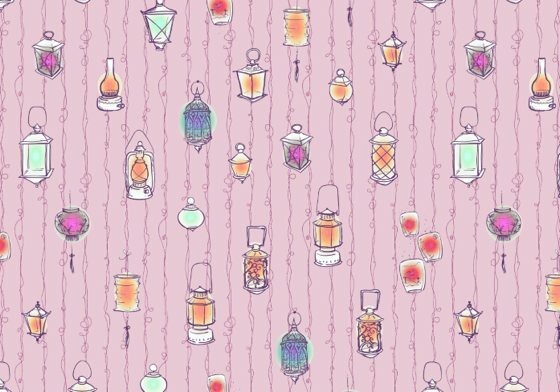 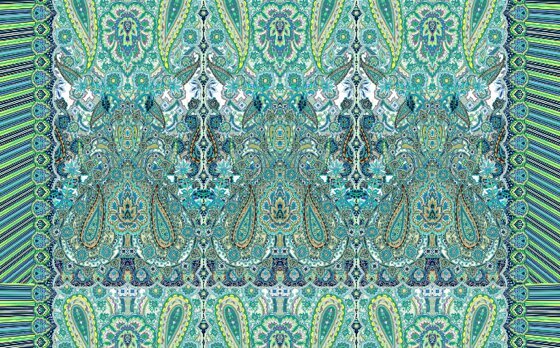 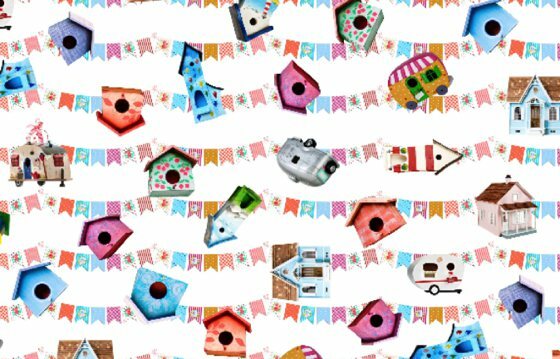 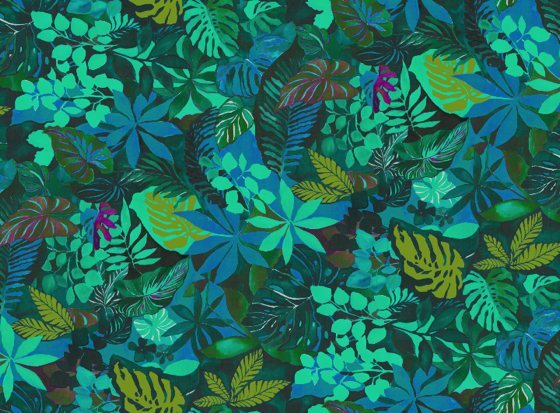 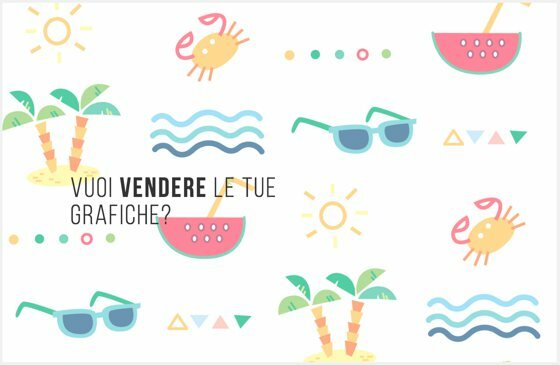 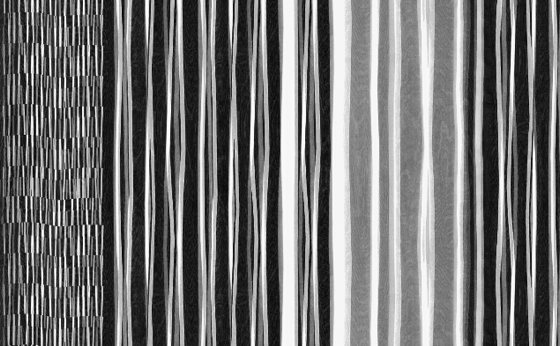 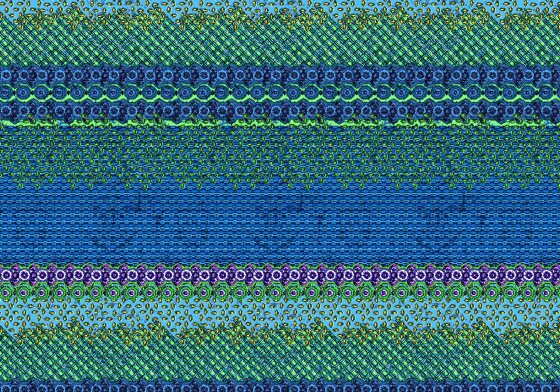 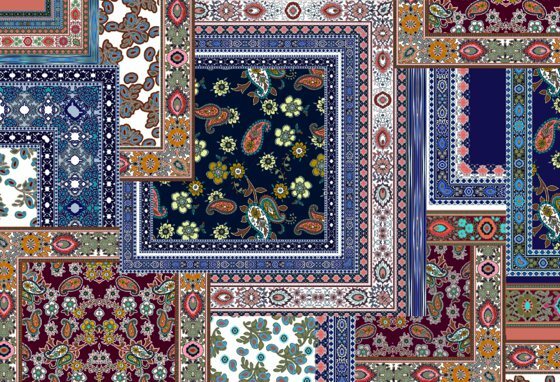 On the website “TheColorSoup” (which I have already spoken in this post, here, here, here and here) you can upload your graphics and achieve returns each time someone chooses one of yours to be printed onto fabric. 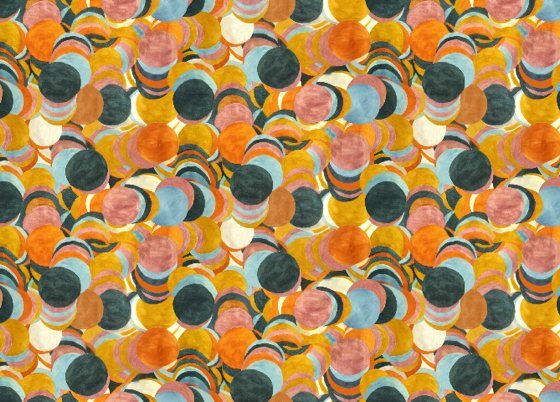 On this page you will find all the information and instructions, as well the rules relating to remuneration.